Lara Peviani is a corporate event photographer in Milan, Lombardy and throughout Italy. She works as a photographer for conferences, conventions and trade shows. She makes Tv programs and webinars photo backstage, photo shoots for new shops inauguration, photographic documentation of stands, galleries and exhibitions. 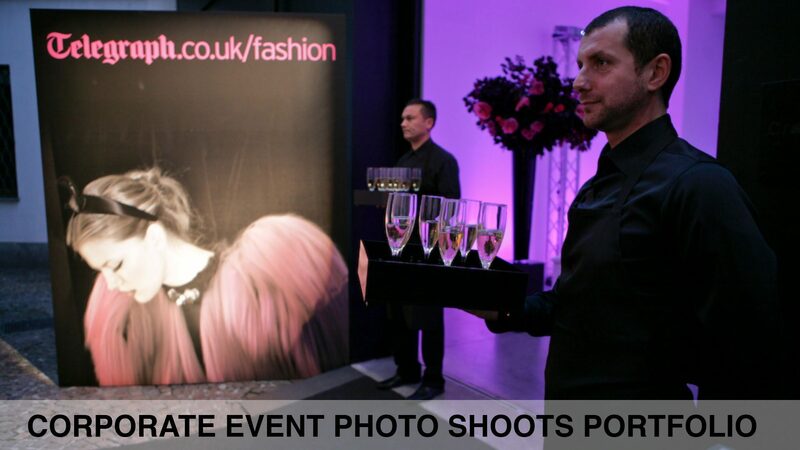 Our event photo shoots always try to meet the needs of the customers who asks to focus on the company brand and its protagonists. In Milan, where a lot of brands organize corporate events, the professional photographer must work with discretion and elegance delivering the photos as soon as possible to be uploaded on social media or sent to the press.